If branding and design generally isn’t subjective enough, the matter of name generation can be a veritable minefield – especially when it’s for an institutional client such as Calderdale College (with its 125 years of history and a stakeholder audience to rival that of a large national enterprise). With numerous name options under consideration at the point our engagement began, we wondered whether the writing was already on the wall. It wasn’t – yet – but, for all sorts of reasons, significant potential existed for the client to progress with a (somewhat literally) dyed-in-the-wool name that was rooted in Halifax’s textile heritage. We mulled it over, giving full consideration. And soon moved beyond. Our view was that a brand-name derived exclusively from acknowledgments to a bygone era would inadequately position the organisation as a ‘traditional’ provider. Indeed, with tremendous expertise and a track-record of working with some 3000-plus companies, Calderdale College remains one of the UK’s leading providers of skills-related services – and have consequently been very adept at ‘moving with the times’. It was patently obvious to us, therefore, that we should not understate the scale and scope of the opportunity – and of course, we didn’t rubbish its proposals. Instead, we constructed a business case that would soon make clear how something much more ambitious, more inspiring and with far greater meaning was entirely fitting. 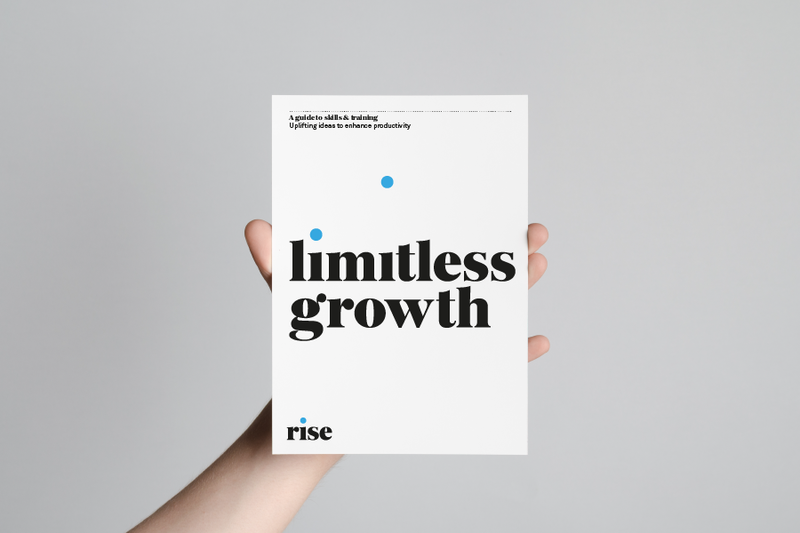 Considering first and foremost the purpose of the organisation and the audience it sought to reach, our efforts centred upon the need for a bold, uplifting name that would immediately convey sentiment and action in equal measure. A single, short word – one that absolutely everyone could relate to – which would also serve to underline the credentials and confidence of an operation that really ‘meant business’. Rise. Simple; impactful; meaningful. Jackpot. We could have left it there but instead went in pursuit of yet more substance (sorry, couldn’t resist). 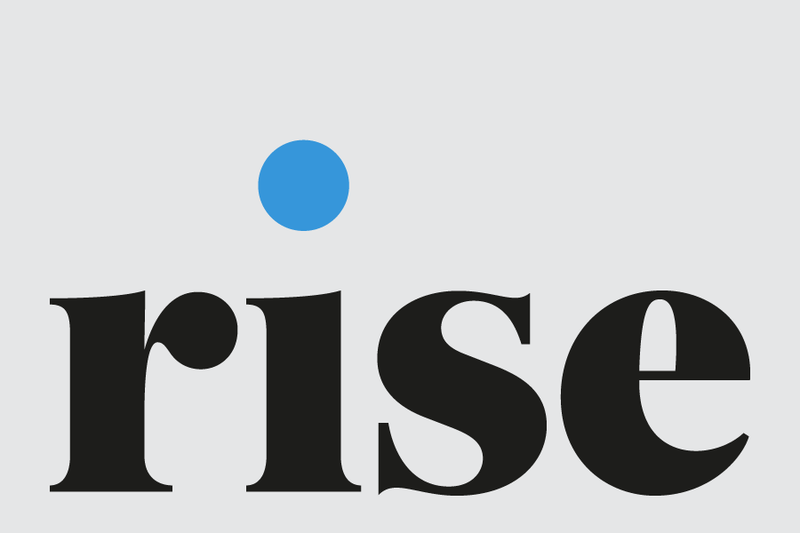 The brevity of the word ‘rise’, with alternating consonants and vowels in equal measure, opened the door to some exploratory work around acronyms – and we soon settled upon a succinct descriptor that accurately conveyed the organisational purpose whilst also further reinforcing the brand name. 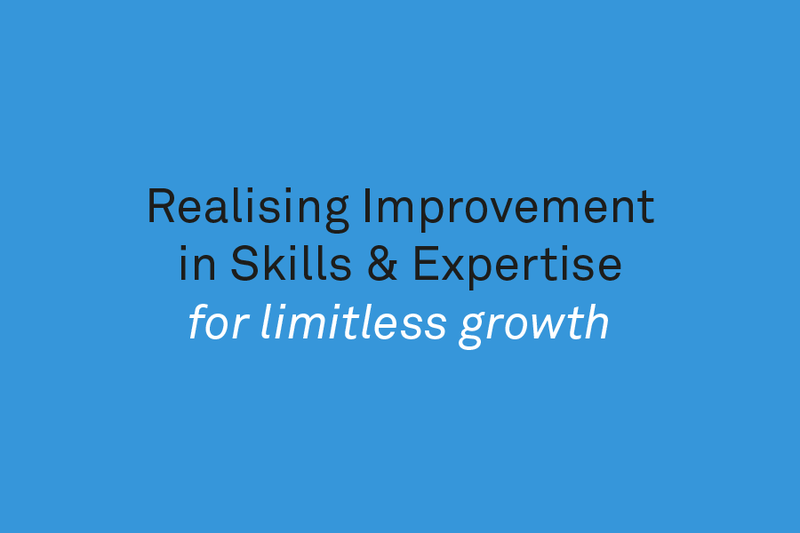 ‘Realising improvement in skills and expertise’ pretty much said it all. There’s a good deal more work to do to execute the brand in a way that adds further credence to Calderdale College’s proposition. However, the important thing for now is that we recognise what’s already been achieved by identifying and implementing a name that permits ‘value’ to be optimised rather than merely achieved.